Here is the information we gather about you, how we use it and how we don't tolerate misuse or abuse of your information. Your information is sacred to us! Please include your order number (if known) and your full name, with instructions for exchange or refund. Typical turnaround time for returns/exchanges is about 1-2 weeks once we receive the item(s). For faster turnaround, please use an expedited shipping service and contact us. We will do our best to accommodate your request. If the original purchase was made with a credit card, we will credit the credit card for the returned item(s) upon receipt and confirmation of their condition. Items must be in original condition and must be returned within 14 days of purchase for equipment/swag or 7 days for coffee beans. Shipping charges are not refundable. 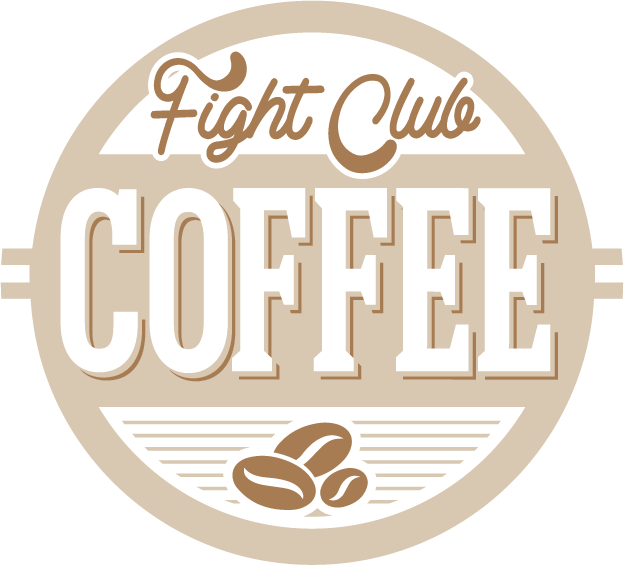 If we are unable to exchange or repair the item to comply with your request, we may, at our discretion, issue credit to fightclubcoffeecompany.com. If you have purchased our coffee through a retailer, check the store’s return policy. Most retailers honor returns and exchanges. If there is a problem, feel free to contact us and we will do our best to help. – Items purchased online may be returned or exchanged by mail.